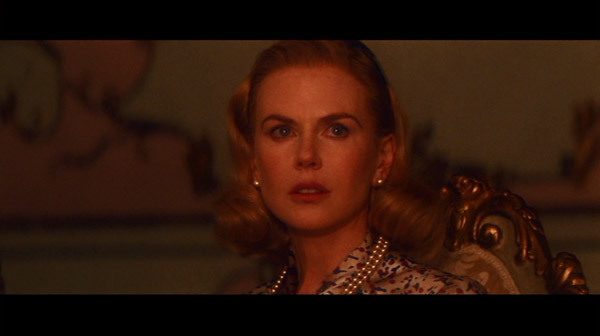 Grace of Monaco might’ve been well meaning and the production and costume designs are well done and the performance by Nicole Kidman wasn’t bad but it’s easy to see why it failed to go to theaters and instead aired on Lifetime instead. 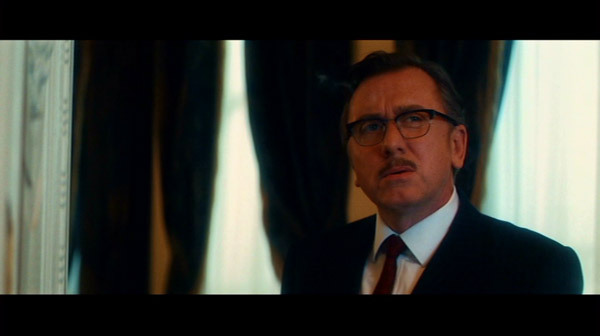 However, when a movie opens with “the following film is a fictional account inspired by real events,” you’re already behind the eight ball. Grace Kelly (NICOLE KIDMAN) is a huge movie star with the promise of a glittering career when she marries Prince Rainier (TIM ROTH) of Monaco in 1956. Six years later, with her marriage in serious difficulty, Alfred Hitchcock offers her the chance to return to Hollywood to play the role of Marnie in his next film. But France is also threatening to annex Monaco, the tiny principality where she became the princess. Grace is torn and forced to choose between the creative flame that still burns within her and her role as Her Serene Highness, Princess of Monaco. This release comes with a glossy slip cover and nothing else. Grace of Monaco arrives on DVD presented with a 2.35 widescreen anamorphic transfer and has the standard but effective Dolby Digital 5.1 soundtrack. 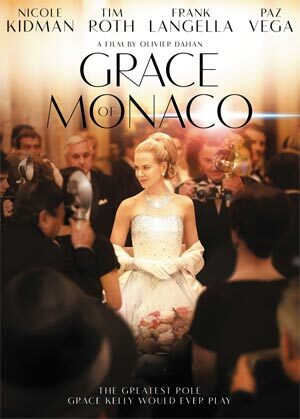 Overall, Grace of Monaco might’ve been well meaning and the production and costume designs are well done and the performance by Nicole Kidman wasn’t bad but it’s easy to see why it failed to go to theaters and instead aired on Lifetime instead. However, when a movie opens with “the following film is a fictional account inspired by real events,” you’re already behind the eight ball.